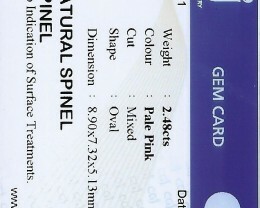 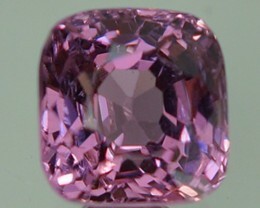 2.95 ct pink no heat certified natural spinel gem. 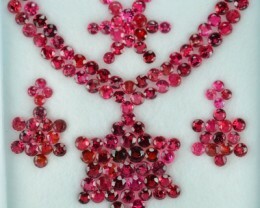 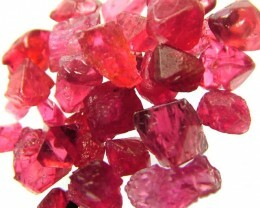 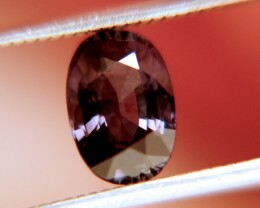 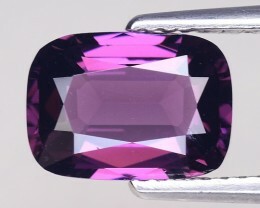 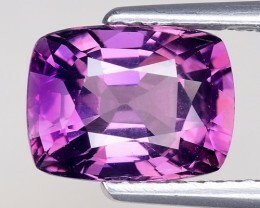 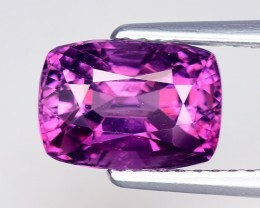 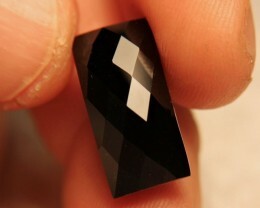 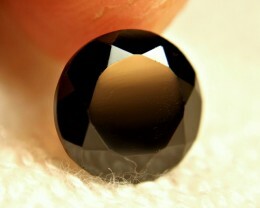 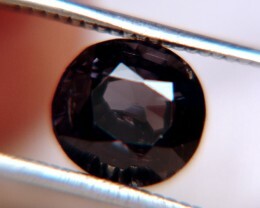 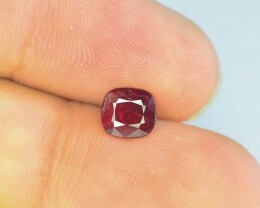 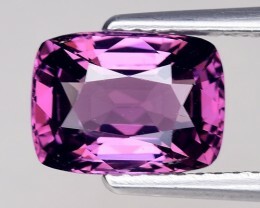 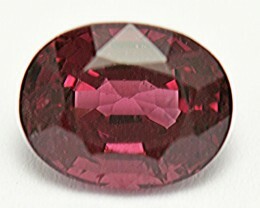 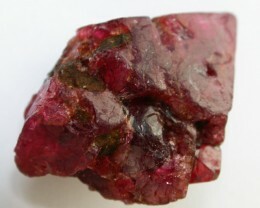 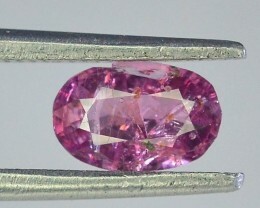 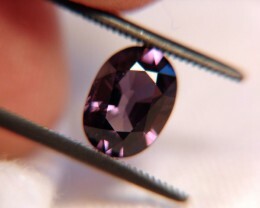 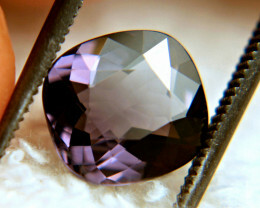 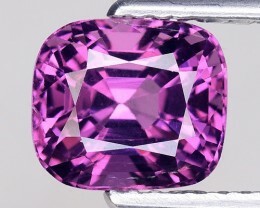 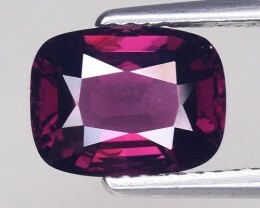 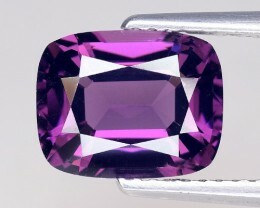 2.48 cts certified Sri Lankan spinel. 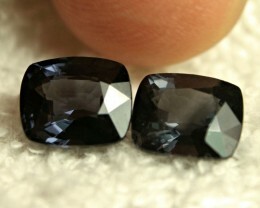 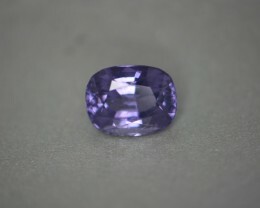 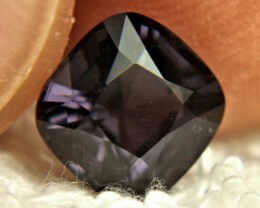 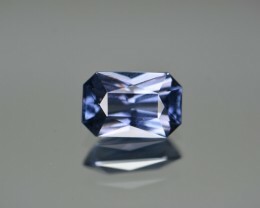 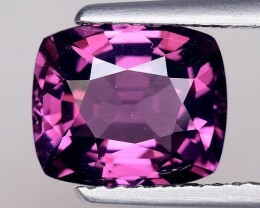 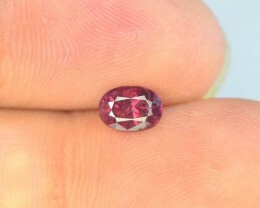 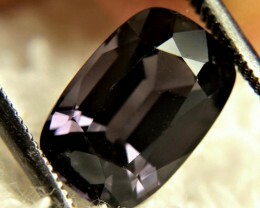 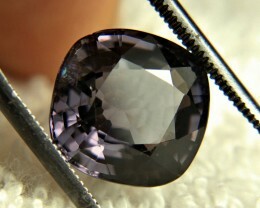 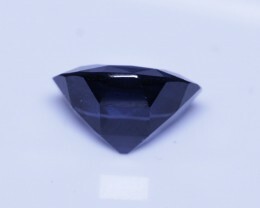 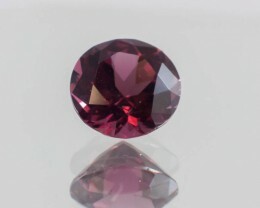 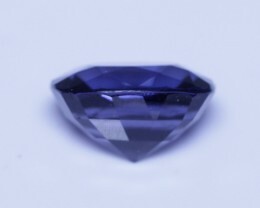 3.99 cts cobalt certified Sri Lankan spinel. 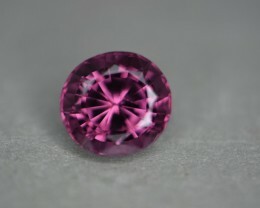 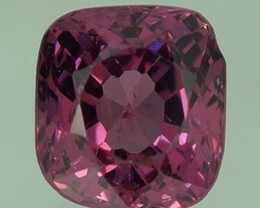 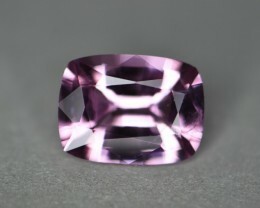 2.74 cts pinkish gem spinel.